The Branch has wonderful charity shops in the Wardwick, Derby & Wirksworth, the income from which forms the cornerstone of the welfare work we are able to do. 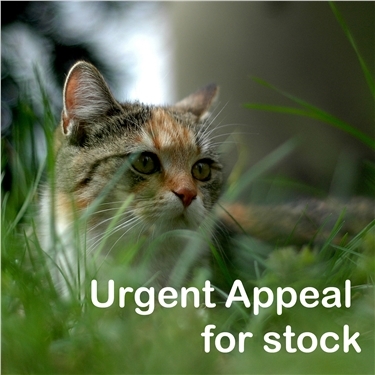 However, to carry out this vital work, helping both cats and the people of Derby, we are URGENTLY in need of items to sell and would appreciate your help in looking to see if you have any items to donate. We may even be able to collect them if you can get in touch.